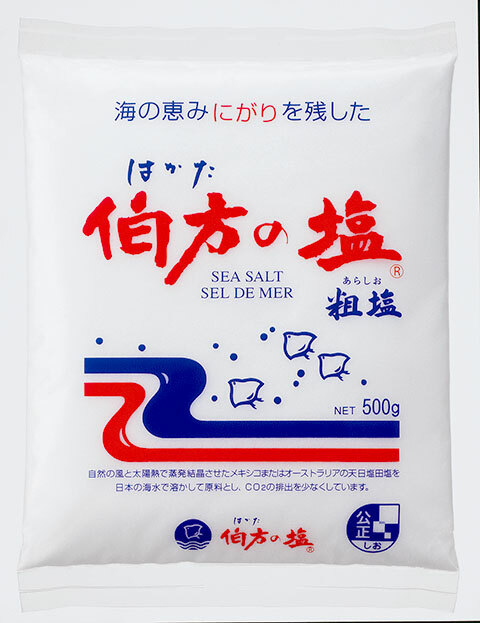 Hakata Salt is the most popular natural sea salt used in Japan, it is derived from the natural sea water of the Setouchi Sea. It does not use any chemicals or MSG to create the final product. 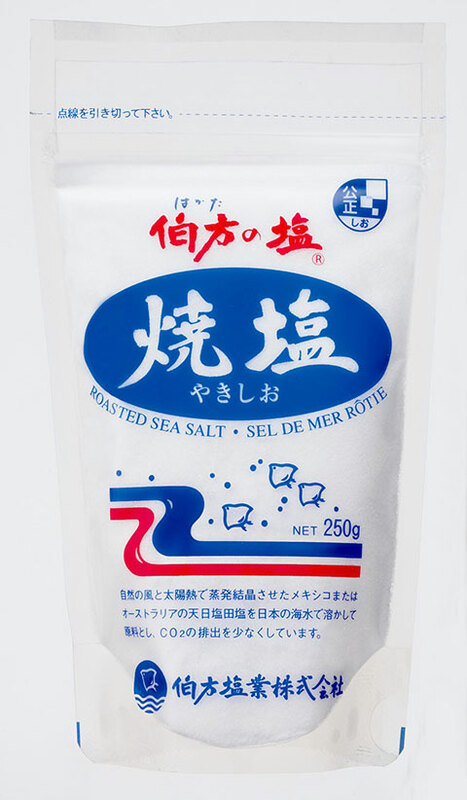 Hakata Salt is highly versatile and can be used in a wide range of food due to its mild moistness. Hakata Salt contains NO additives and coloring. It has just the right amount of bittern (mineral) from seawater. Hakata salt is able to bring out the flavors in food hence it has been used as an essential ingredient for many foods. Uses: In bread, noodles and many other food processing applications. 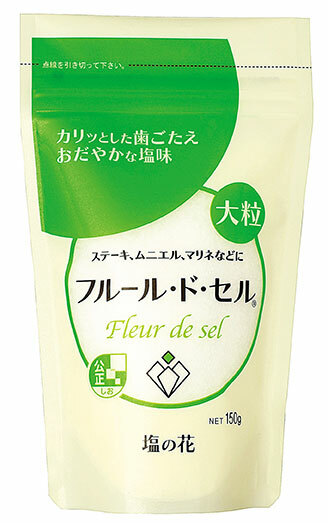 Fleur de Sel is French for “salt flowers”. They are large salt grains that are crystallised slowly over time. It gives a pleasant crunchiness fused with a gentle saltiness. Uses: Garnish on steaks, meuniere and marinades. Hakata Roasted Salt is lightly roasted to form dry and fine granular salt. It has a mild salty taste and is commonly used in the snack and food processing industries. Uses: Seasoning for sautés and as table salt.